Midwives hold our hands through our pregnancies, and by the time we’ve given birth they have a piece of our hearts. These incredible women and men guide us through some of the most difficult moments of labour – and no matter where we birth around the world, their gentle touch and wise words translate across seas and beyond borders. 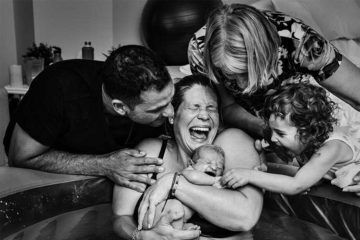 Mum’s Grapevine contacted birth photographers from across the globe, and they were only too happy to share these powerful images of midwives bringing new life into the world. 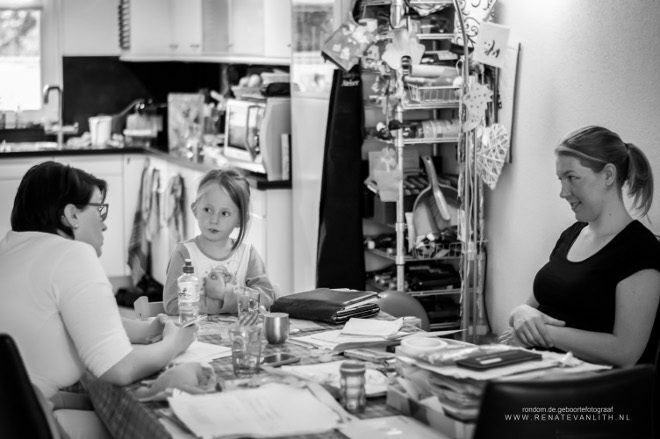 A gentle touch: A VBAC home birth in London, attended by two midwives and a doula. 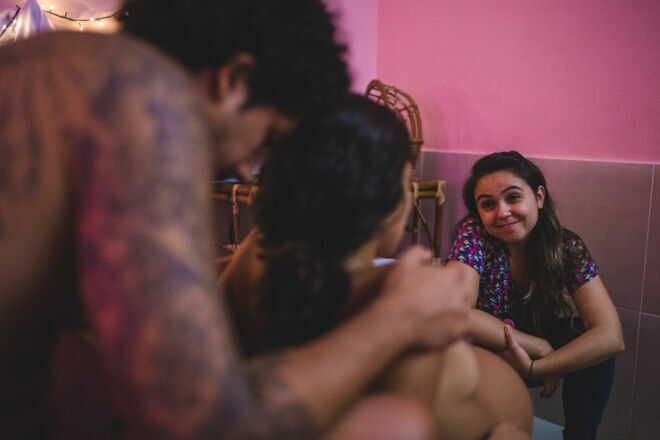 Smiles all ’round: These snapshots in time capture moments that, while fleeting, are a great example of the incredible connection between women and their midwives – it’s all in the smiles! 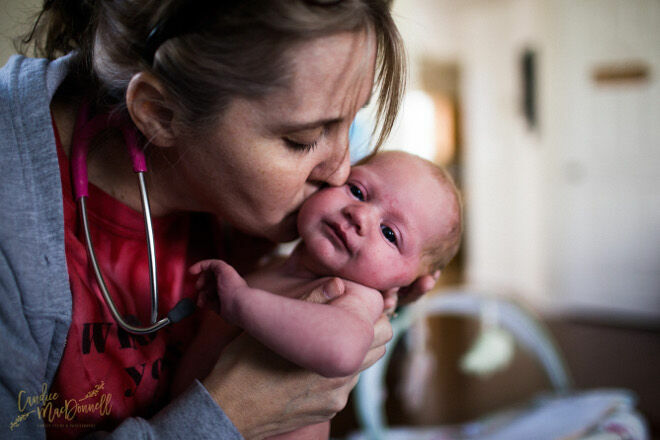 A rare birth: Midwife Alexandra Wyatt helps guide a mum in Texas through a home birth. 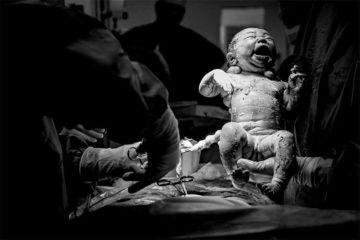 The baby was born en caul, and Alexandra gentle removes the amniotic sac as the new mum is overcome with emotion. 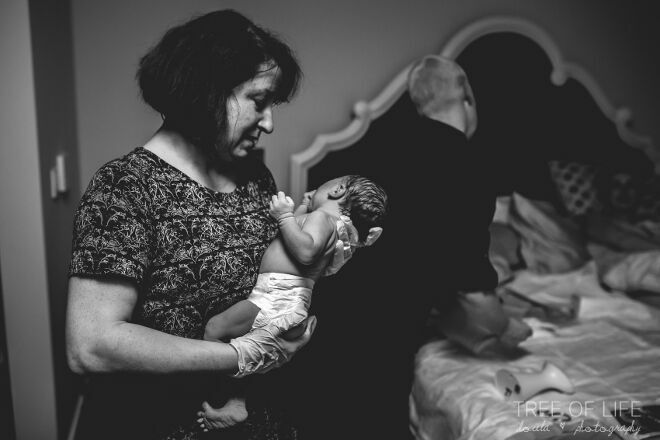 Gentle hands: Texas photographer Jennifer Hamilton shares two beautiful birth photography moments, both demonstrating the gentle touch of a midwife during and after birth. 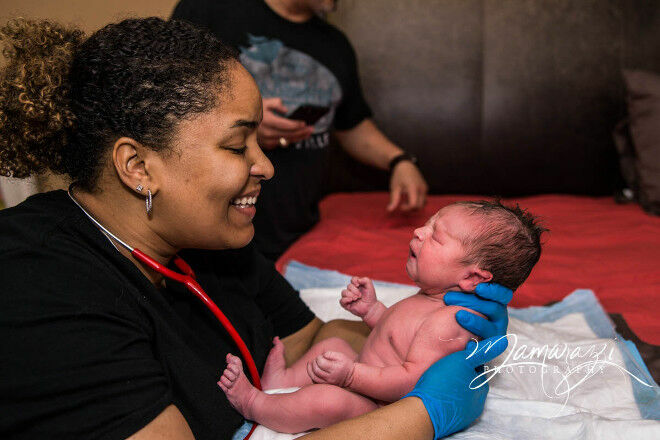 These gentle hands extend to birthing women – birth photographer Monet Moutrie’s stunning image ‘Touch’ captures the tranquil beauty of the moment. 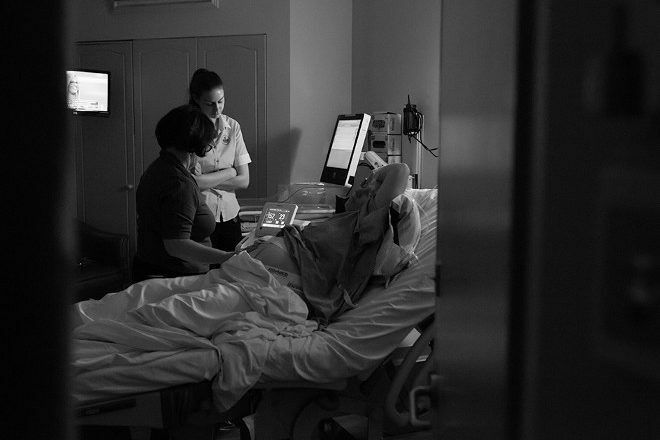 And, as this stunning snap perfectly demonstrates, the care doesn’t end when labour does. This beautiful image was taken a few weeks after birth at the postpartum checkup. 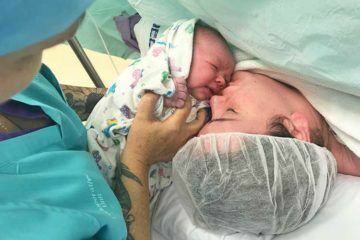 A primal connection: Sometimes we’re lucky enough to completely connect with our midwife, and they become the voice of reason, the distraction, the focus and everything we need to get through our hardest moments. 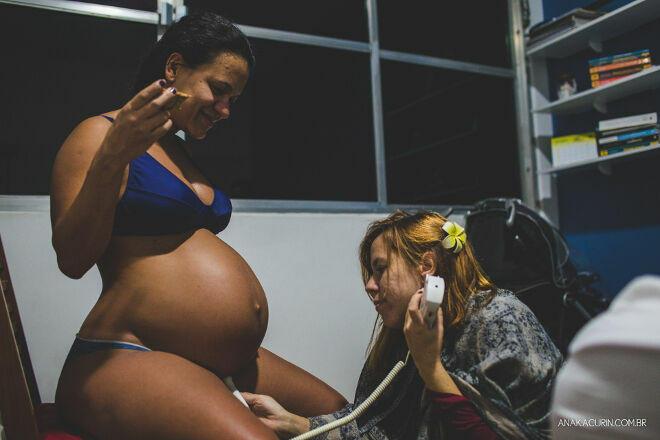 Hands off: As much as midwives provide hands to hold and comfort, they also know when to stand back and let women birth their babies. We are in awe of Australia’s 30,000 registered midwives, who help guide mums through birth and beyond. 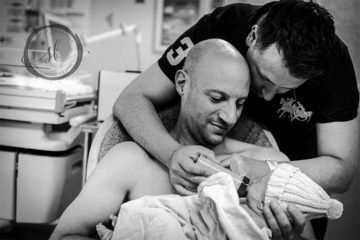 Because too much stunning birth photography is never enough, take a look at our previous article showing the very first moments new mothers meet their babies.